It’s mostly numb. I didn’t even notice until yesterday. You’d think I would know exactly all the parts of my body, the parts I have left, that work by now with specialists and oncologists always checking on me. I ran my fingers along the fading pink line on my stomach, tracing my survival and recovery, but I barely felt anything. I pinched my stomach then my side and with the sharp difference in sensation realized some nerves would never come back. I’m not sure if I’m sad about it. To some extent, there was relief when I thought if I ever need another surgery that it wouldn’t hurt as bad since the nerves are severed. In an odd way, though parts of my body will never feel, my own emotions are amplified. Now, I try to feel everything or nothing. A difficult dichotomy as I usually don’t have a middle ground. I want all life has to offer – to do all the things I hesitated doing before – because I learned life is short the hard way. Tomorrow is my 6 month CT scan – the scan which will dictate whether or not they can take the last device out of my chest so I can be completely free. I’m expecting it to be clear. I’m expecting the green light. I’m expecting it to tell me I’ll live. 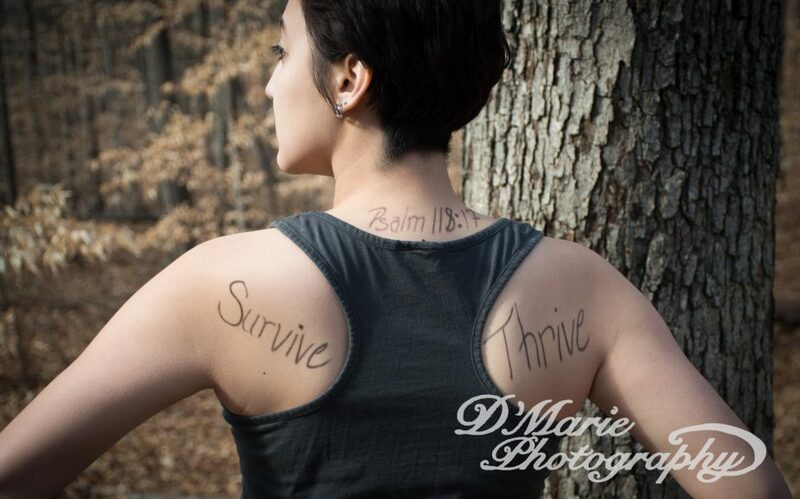 This entry was posted in cancer, chemotherapy, faith, ovarian cancer, recovery, writing and tagged cancer, faith, ovarian cancer, recovery, survival, writing. Bookmark the permalink.